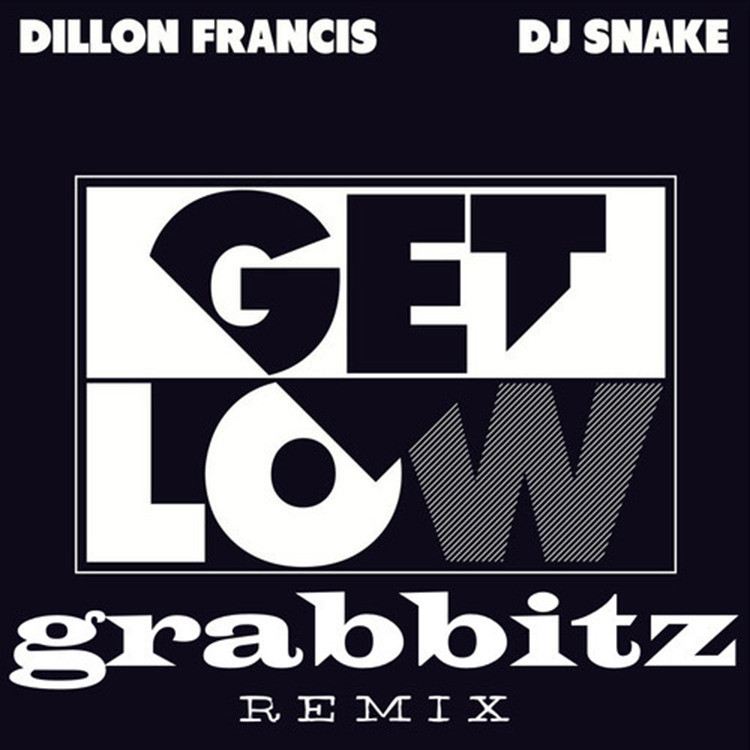 “Get Low” is one of my favorite tracks currently and hearing remixes of it always get me excited. Grabbitz’s remix is good. It is very good. He takes the original track and stays true to the track. He adds a special something-something to the track to make it amazing. It hits hard. It sounds great. You’ll love it the minute you hear it. You may contemplate that this is just as good as the original or even better. Check it out now and download it as it is free!